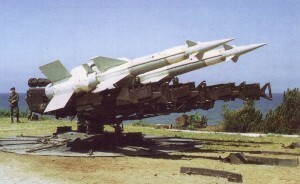 After the shootdown of a Russian SU-24 in late 2015 by a Turkish F-16 at the Syrian, Turkish border, Russia ramped up air-defense capability at its Khmeimim air base in Syria. 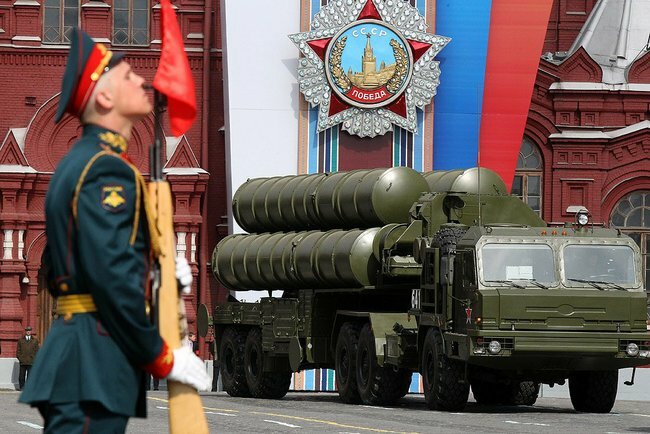 In addition to the deployment of frontline fighters such as the SU-34 and SU-35, the Russian military has deployed a formidable, multi-layered system of surface to air missiles. S-400 Triumph long-range SAM systems. The Russian navy has also been brought into the mix with the S-300FM Fort-M (SA-N-20) SAM systems of the Moskva and Varyag (Slava-class) guided missile cruisers adding a further layer of protection. Krasukha-4 electronic warfare (EW) systems were deployed in Khmeimim AB to protect it from hostile air and space reconnaissance assets. TASS also reports, At least three layers are apparent in the SAM-based air defenses of Khmeimim AB. 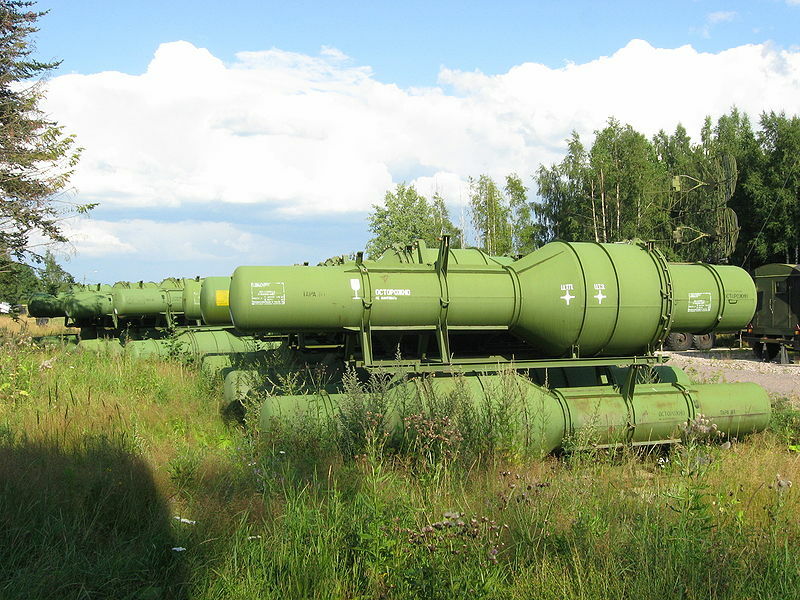 The first layer is provided by the S-400 and S-200VE long-range systems. The second one is handled by the S-300FM Fort-M and Buk-M2E medium-range systems. The third layer is furnished by the Osa-AKM and S-125 Pechora-2M SHORAD systems. Finally, the Pantsir-S1 close-in systems should be considered to be a means of covering the air base and S-400. NATO assets in the area are getting a taste of fully deployed Russian air-defense capabilities. 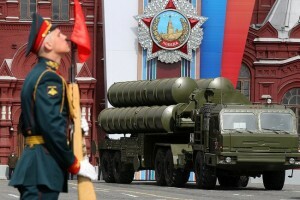 Russia S-400 Now Has 400km Range To Reach Out And Touch You!